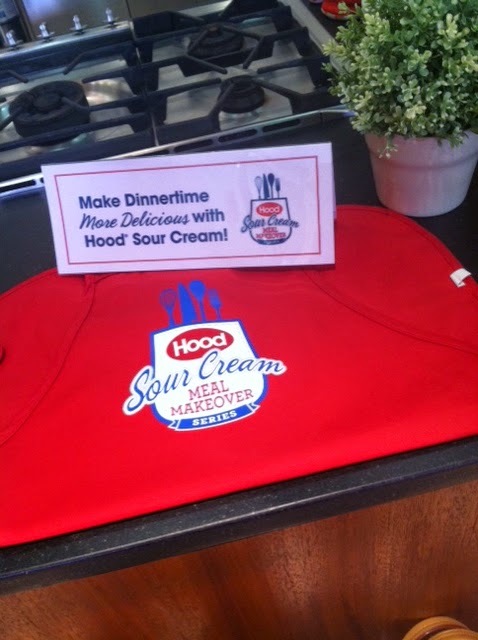 Back in August, I was invited with a few other bloggers to participate in the Hood Sour Cream Meal Makeover. 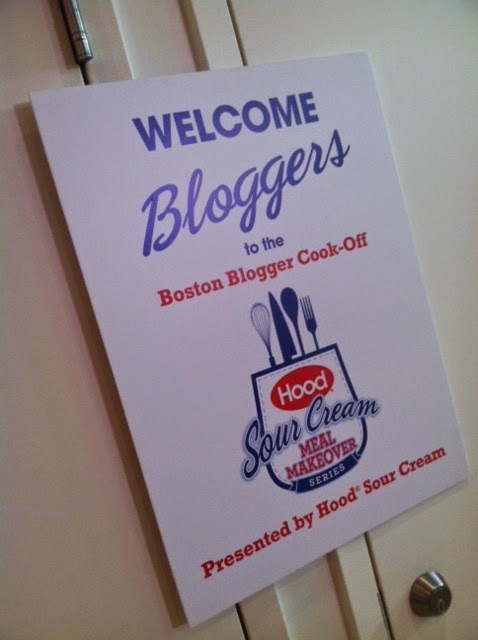 So all us bloggers got our boxing gloves oven mitts on and had a cook-off! 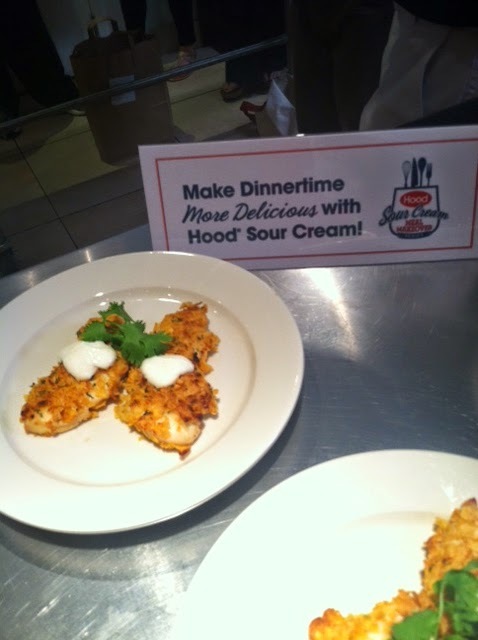 The rule was that we had to create a dinnertime meal that incorporated sour cream as a full ingredient in dishes (not just a scoop on top). The recipe I chose was one of mine I have made a LOT in my Trenches. This dish isn't fancy, but is definitely tried and true, kid-tested, kid-friendly, and kid-approved. Pour packet of Italian seasoning into sour cream container and stir. Coat both sides of chicken in sour cream mixture and then roll in crushed cornflake crumbs. Season with spices, if so desired. Place in 9x13 buttered/greased baking dish. (about 30 min for tenderloins; longer for chicken breasts). Serve with regular sour cream as dipping sauce. dude i totally needed this today!! just now! writing it down and making it tonight!! thank you!! also? thanks for the comment love yesterday. and for just understanding. heart you!